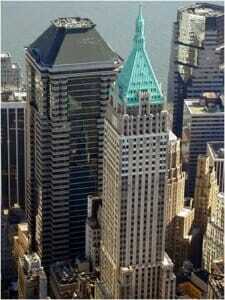 We are proud to announce that DY Consultants has moved its headquarter office to the Financial District in NYC! Our ability to deliver and provide quality service, along with the support and confidence our clients have in DY, is the main reason for the success of our firm. We thank each and every one of you for your continued support throughout our 27-year history. We invite you to contact us at (212) 635-3838, to personally arrange a visit to our new office at 40 Wall Street – Suite 500, New York, NY 10005.